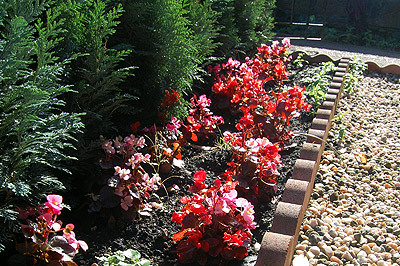 The Conifers Guest House is a family run establishment, with a warm friendly atmosphere. 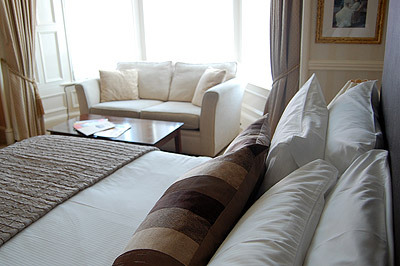 The Guest House is an elegant period building situated in the Heart of Edinburgh. At The Conifers we know the importance of an informative and attentive service, that's why we will be on hand to offer advice and service to make your visit to Scotland's capital as wonderful as possible. We are within easy walking distance to Edinburgh City centre which boasts a wide variety of resturaunts, pubs and night spots. If you are coming by car there is free on-street parking on Pilrig Street. Getting around Edinburgh couldn't be easier ether on foot or by using the excellent bus service. The Conifers is an ideal place to stay whether on holiday or business. Book your Grey Line Tour Today!